Thursday, April 25 | 8:30 a.m. - 10:00 a.m.
Join former Wisconsin Governor Martin J. Schreiber as he shares lessons from his decade-plus journey as a caregiver for his wife, Elaine, who lives with Alzheimer's disease. Gov. Schreiber candidly describes his challenges and missteps and highlights how compassion and humor provide comfort to both the caregiver and the person with dementia. 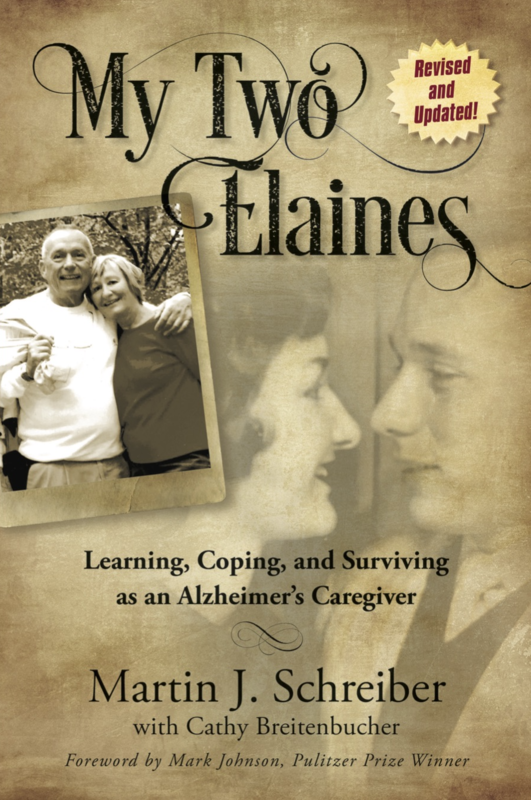 His raw honesty and practical advice will inspire other caregivers to find patience, courage and love as they climb the Alzheimer's mountain. Free respite care is available at Active Generations. Please call Adult Day Services Director, Molly Keegan, for more information and to secure a reservation for your loved one (605) 333-3310. Registration is required as breakfast will be served. A suggested donation of $5 per person will be collected on site to support the Alzheimer's Association SD.